The aim was to create purposeful brand positioning by building meaning behind Heineken’s ‘Open Your World’ tagline at Wilderness Festival 2017. The campaign, which promotes openness as a value, that can in-turn be used to break through the barriers that divide us all and integrate their new charity alignment with The Human Library, a unique not-for-profit organisation that uses conversation to challenge stereotypes. 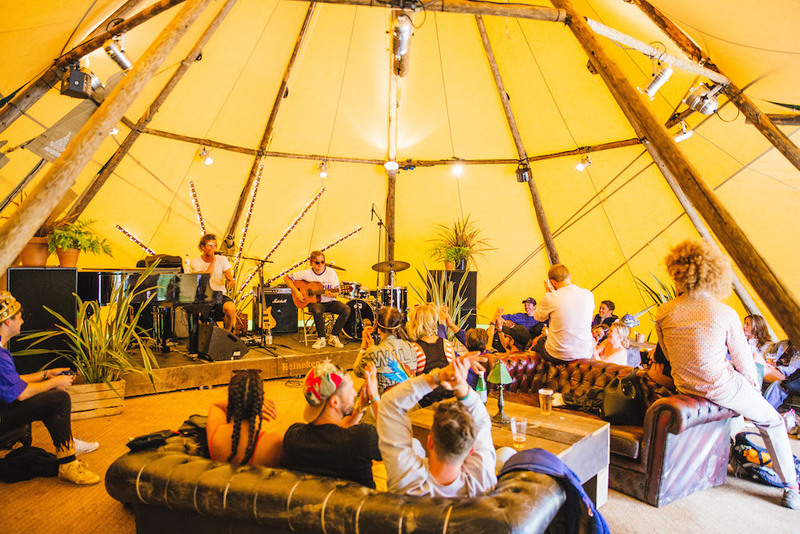 Heineken & Live Nation Experiential returned to Wilderness festival for the second year with a re-vamped activation to form the Heineken Hall, a speakeasy with a contemporary twist. 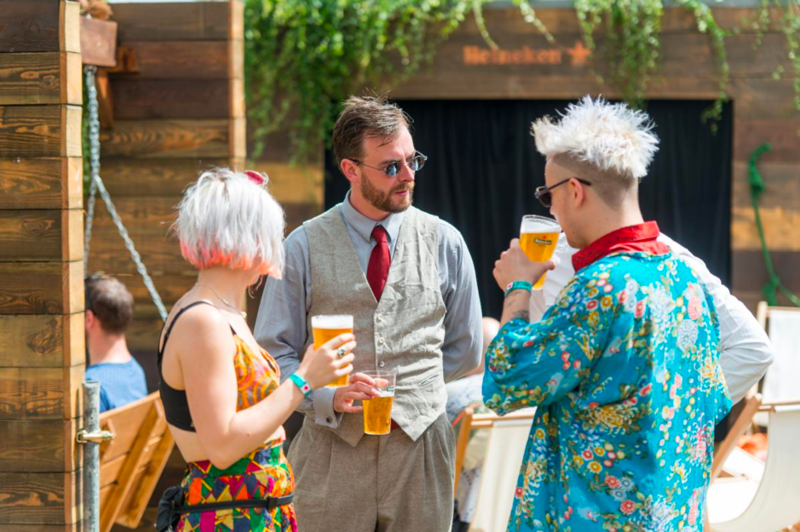 Heineken was the exclusive lager sponsor onsite and Heineken and Amstel were served across all main volume bars. Live Nation created a premium bar experience with a fully-programmed activation. Daytime featured in conversations with The Human Library along with spoken word, open mic sessions, in house Jazz band, and swing dance lessons. Evening revellers were treated to surprise DJ sets from the Mystery Jets, Weaver Bros & Brass bands. 10,000 people entered the activation. For the second year running lager outperformed ciders serves. 36% Increase in digital impressions YOY. Successful integration of The Human Library for their first UK festival outing. A feature in Marie Claire’s Instagram story. Heineken wanted us to deliver a world class space and experiences for the audience. Working together we aimed to deliver a premium experience to every consumer through every touch point by creating a space that stood out and caught everyone’s eye. We created the Heineken Hideout that became a high end, relaxed space with a members club feel. We partnered up main stage artists with the brand for exclusive, surprising performances. 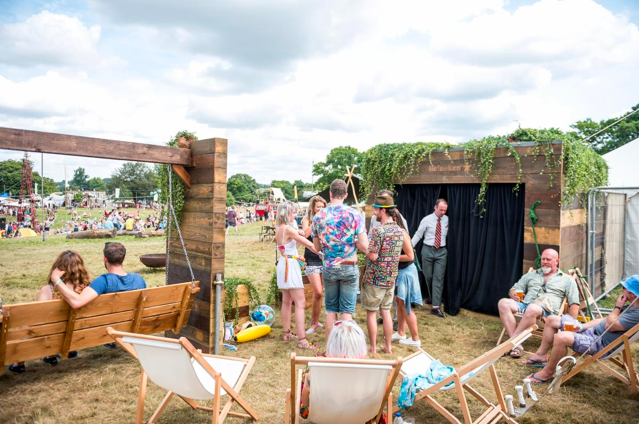 We also developed the story of Heineken’s founder Freddy Heineken in an integrated immersive, theatrical experience that unlocked, surprised and delighted festival attendees.